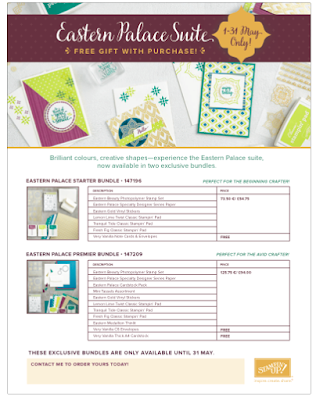 Starting today for the month of May you can get the Eastern Palace bundles before the new catalogue is released on 1 June 2017. 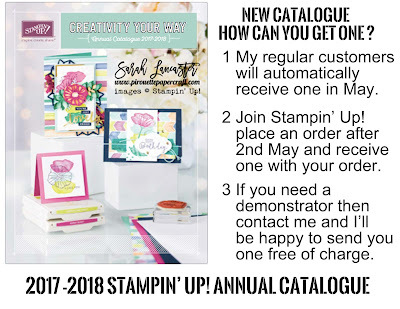 That's right, new catalogue and new goodies, be sure to read on to see how you can get a free copy of the new catalogue. 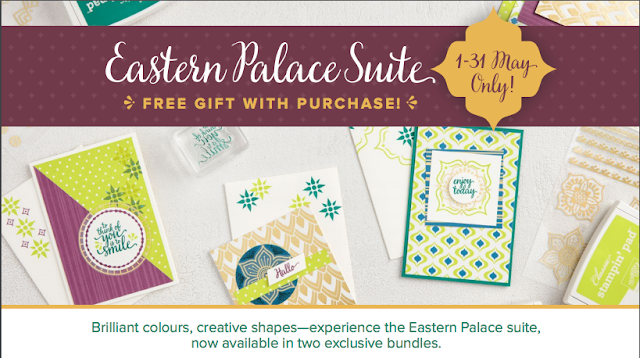 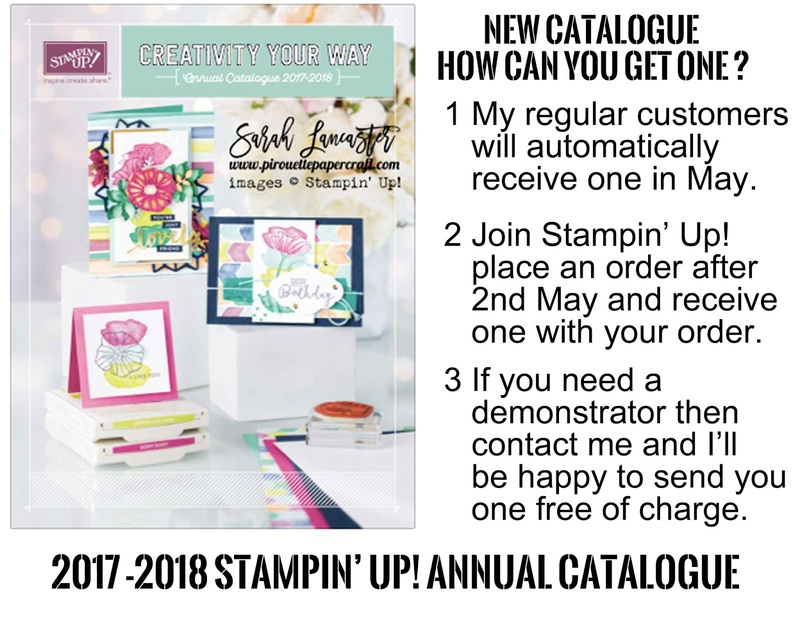 So today I am sharing another creation using the Eastern Palace suite and details of the products that you can purchase this month, from 1 May to 31st May 2017. 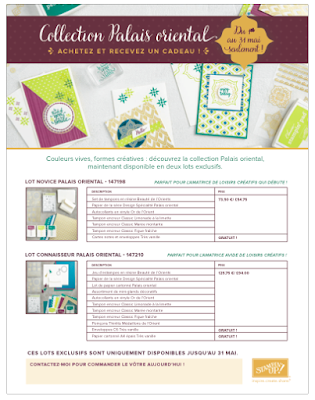 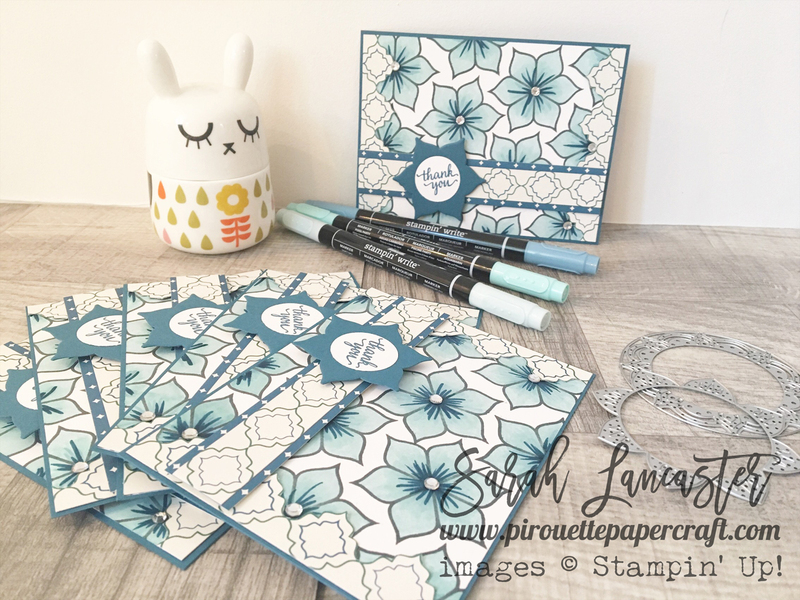 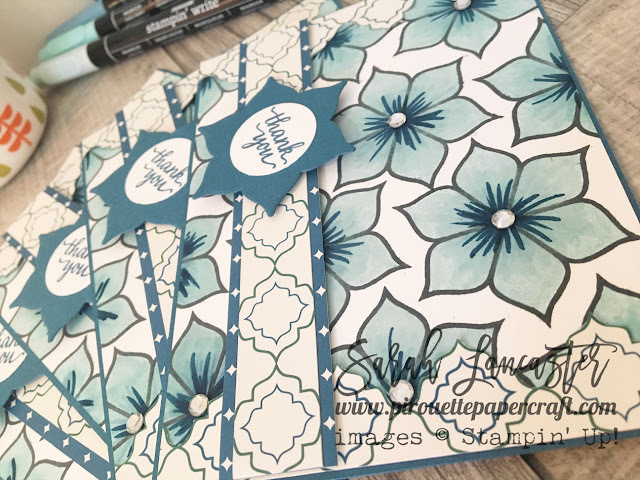 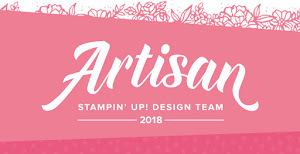 I used my Stampin' Write Markers to colour and blend the flowers. The paper I fussy cut along the pattern to frame my card.